US President Barack Obama's campaign for re-election has released a negative TV advert attacking Republican presidential candidate Mitt Romney's record on job creation. 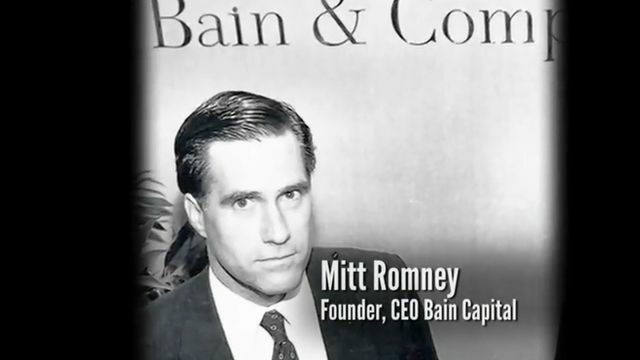 The video features former employees of GST Steel, a company that was bought and later shut down by Bain Capital, the private equity firm co-founded by Mr Romney. The negative ad highlights an issue that former presidential candidate Newt Gingrich had used in January to attack Mr Romney, but that video had been criticised by fellow Republicans as anti-capitalist.